The furniture object small and functional is the stool. 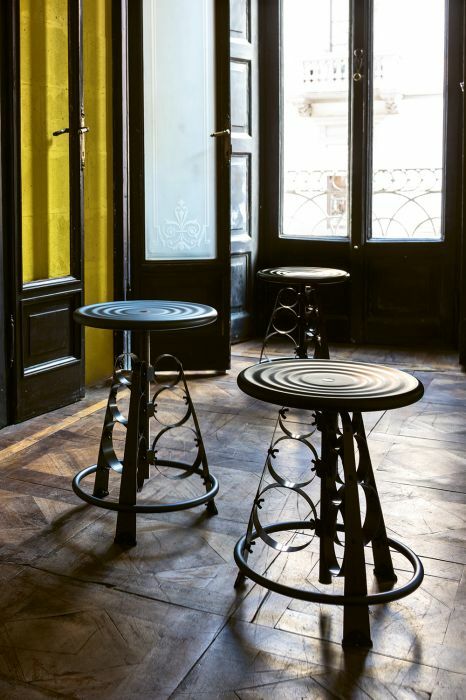 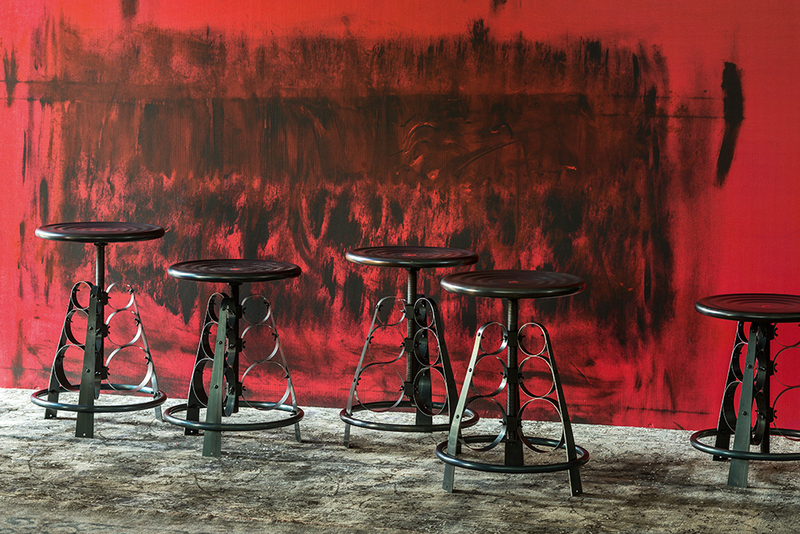 The 3 Nuns stool , entire in steel, protected with a transparent paint, is so nice and their modern line with the fine workmanship create a nice appeal. 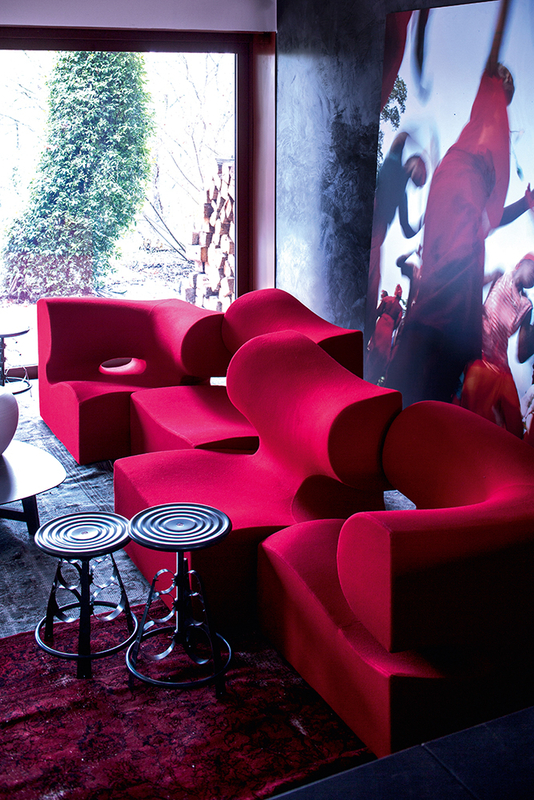 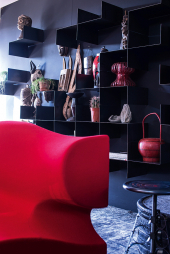 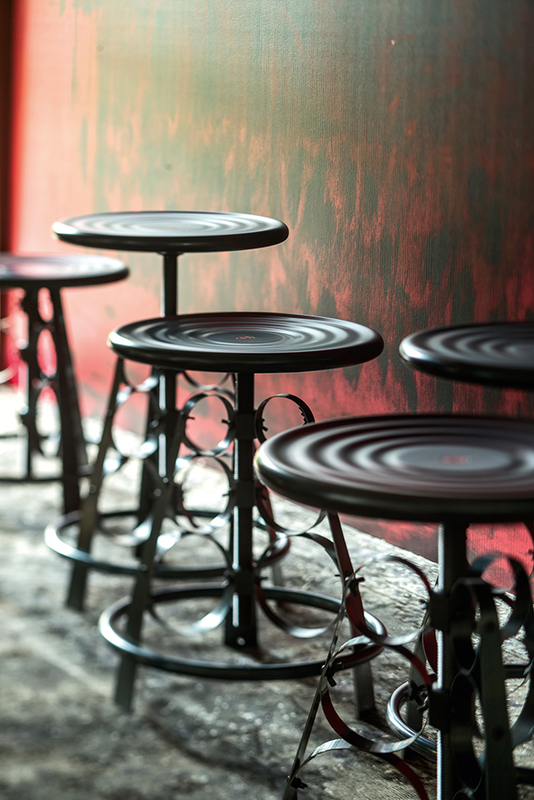 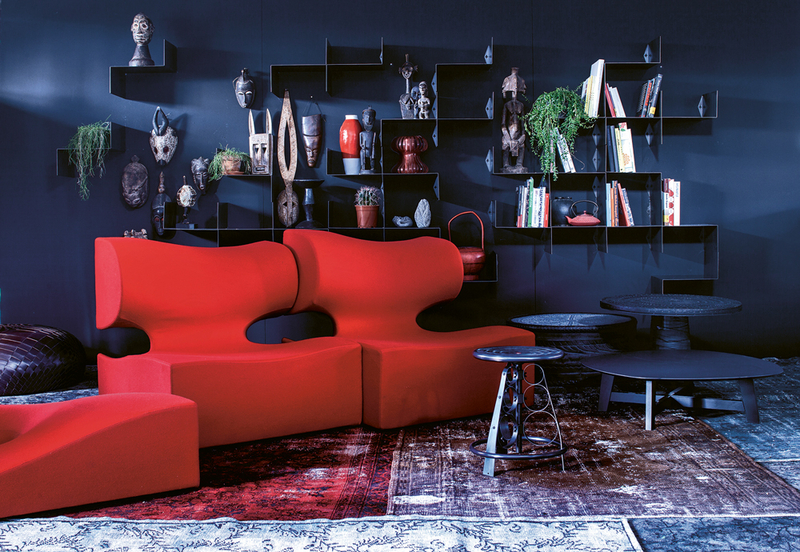 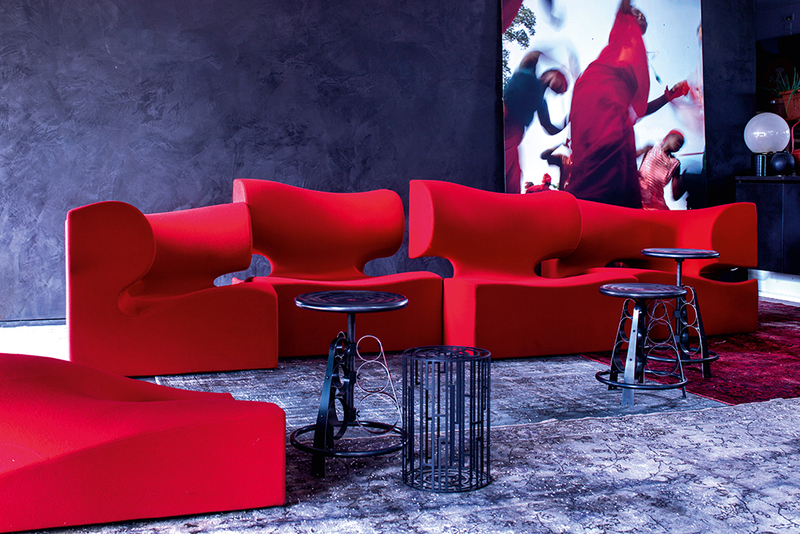 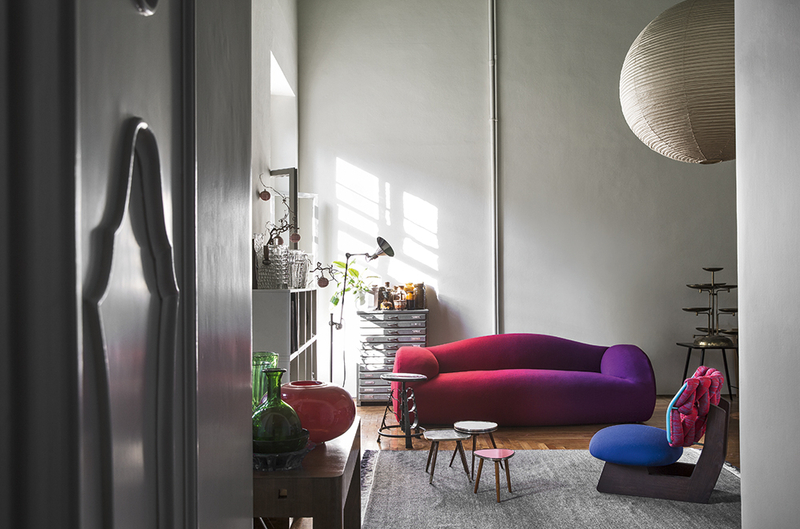 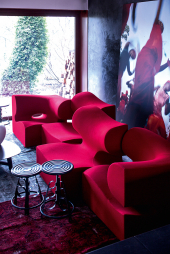 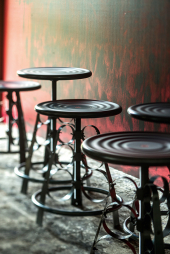 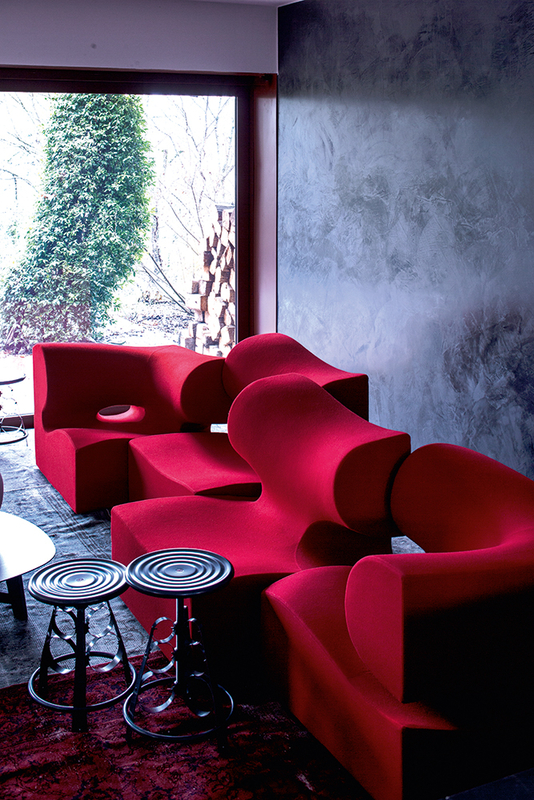 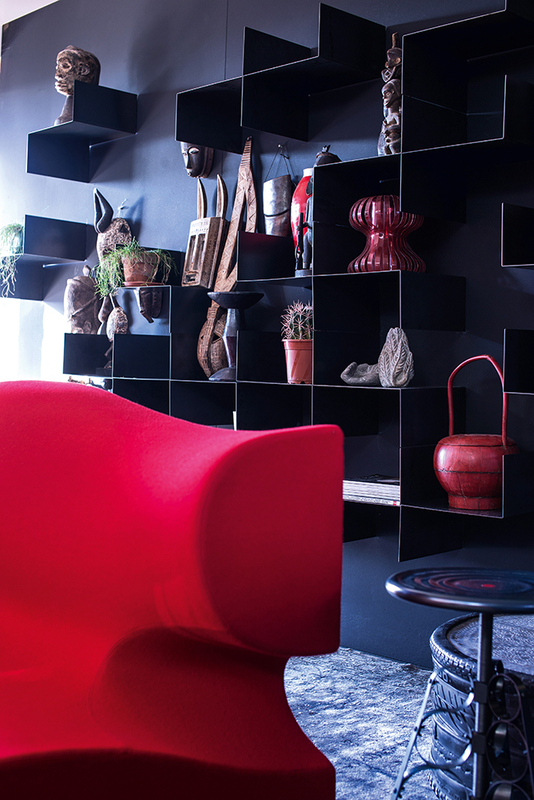 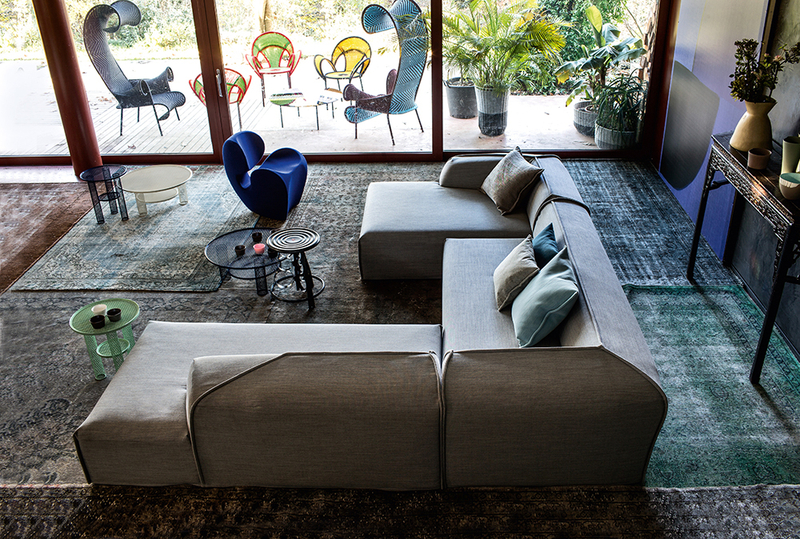 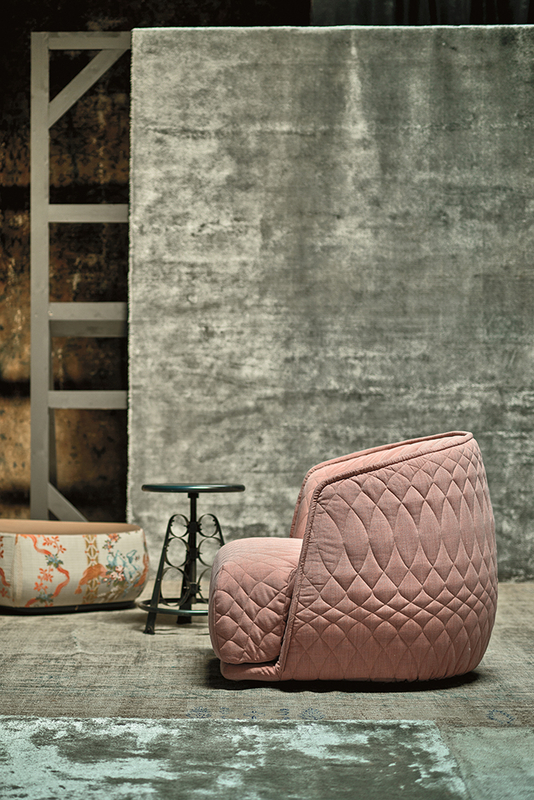 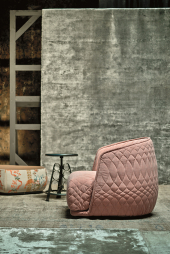 3 Nuns stool is in the collection signed by Moroso, the high quality brand known around the world.